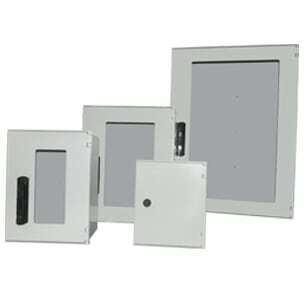 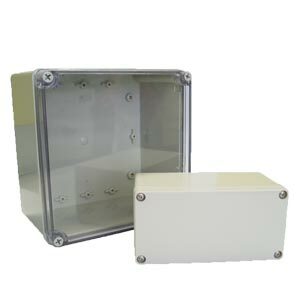 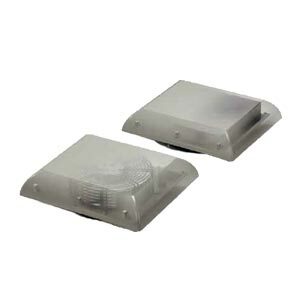 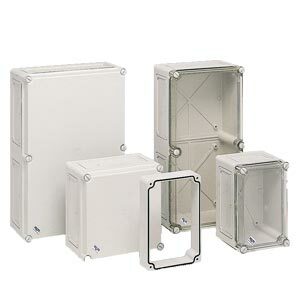 Industrial Enclosures for Junction and Marshalling applications including a range of plastic enclosures like Polynova PJ, steel and stainless steel options. 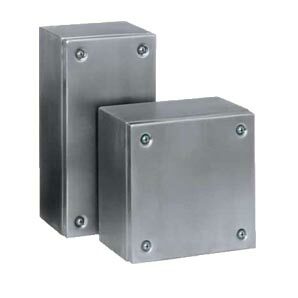 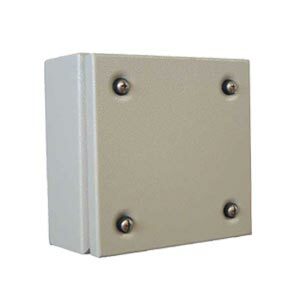 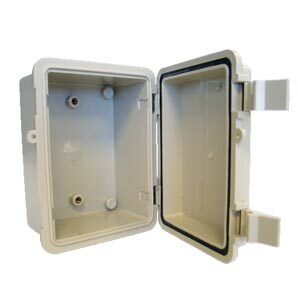 The Connector TE is a steel termination enclosure with a screw on lid ideal for applications where a smaller enclosure is required for installing terminations or push buttons. 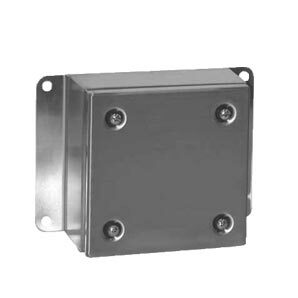 The Connector TE is a stainless steel termination enclosure with a screw on lid ideal for applications where a smaller enclosure is required for installing terminations or push buttons.